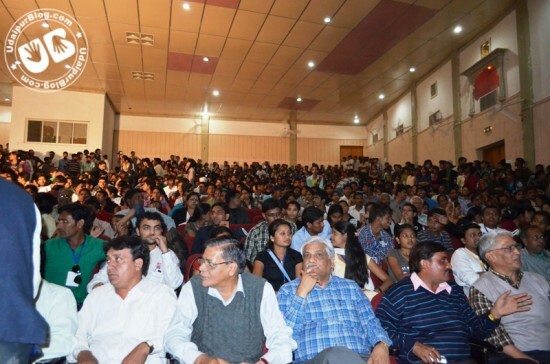 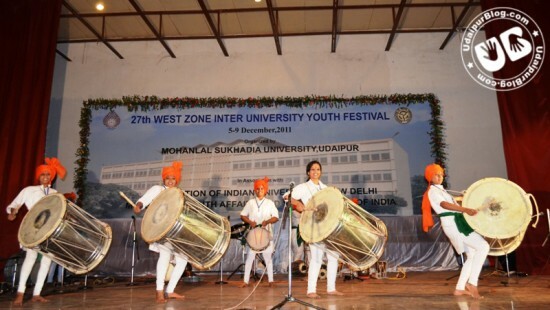 So the 5 day celebration of the 27th West Zone Inter University Youth Fest which began on 5th of December till 9th December ended yesterday. 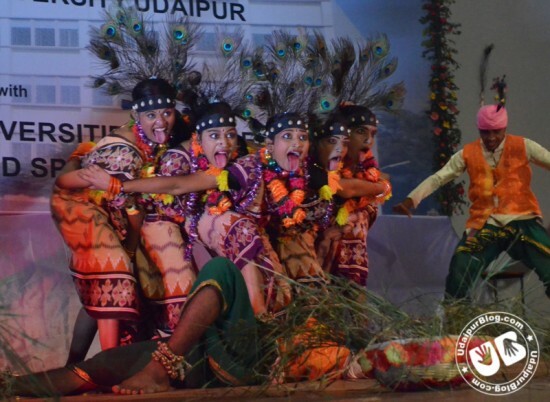 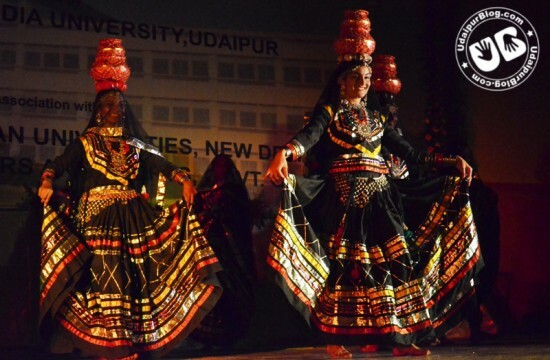 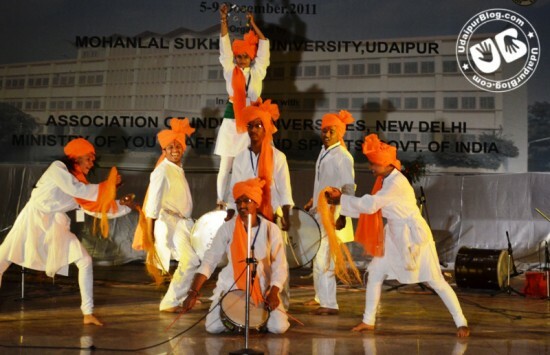 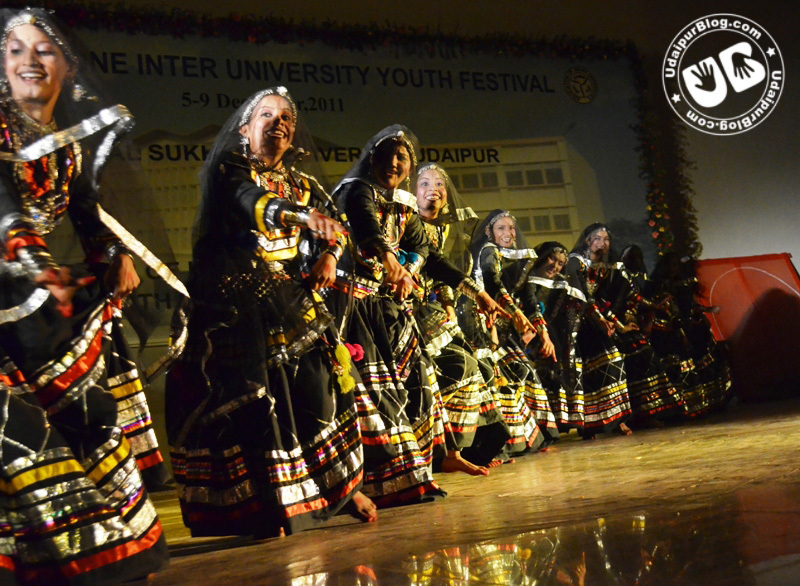 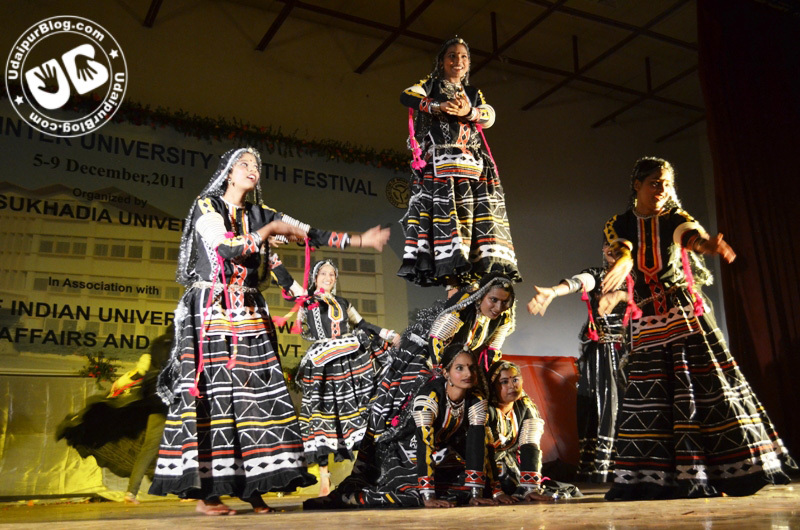 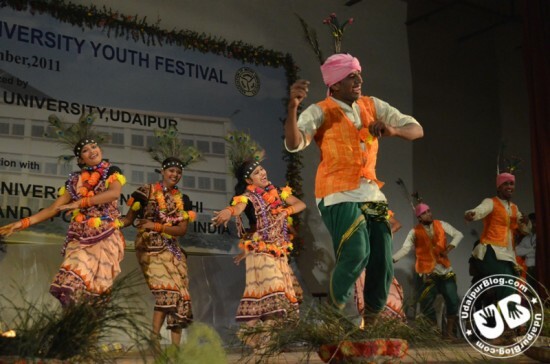 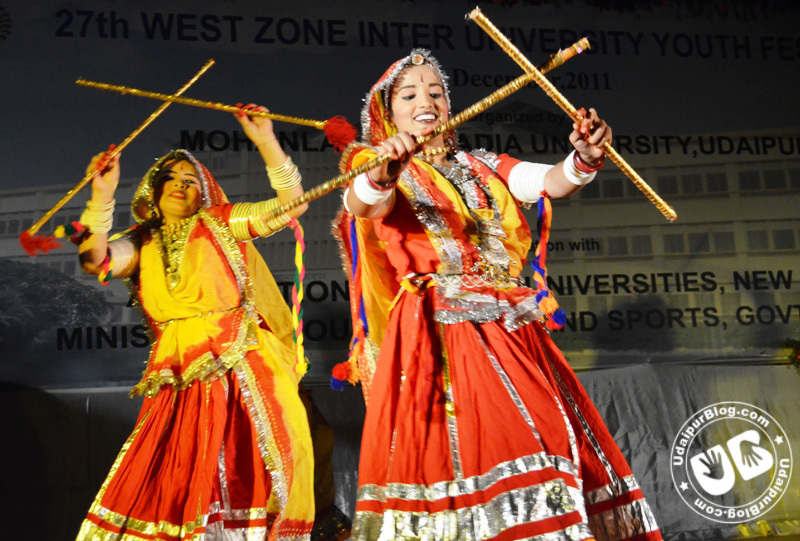 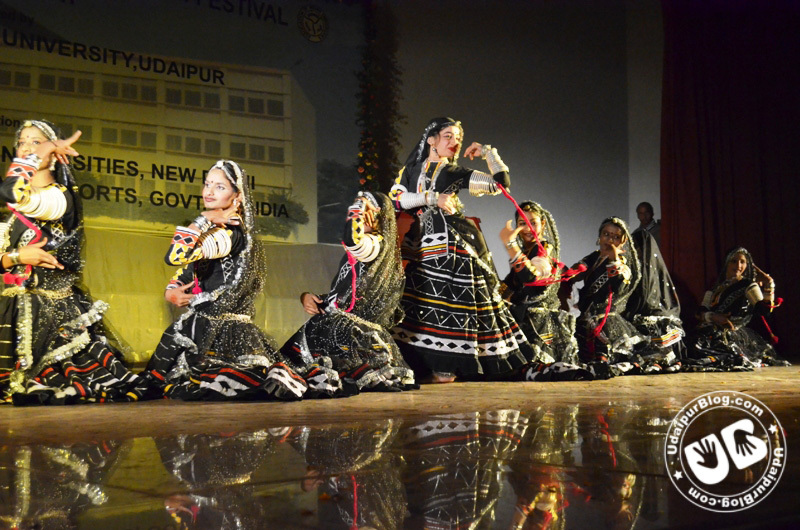 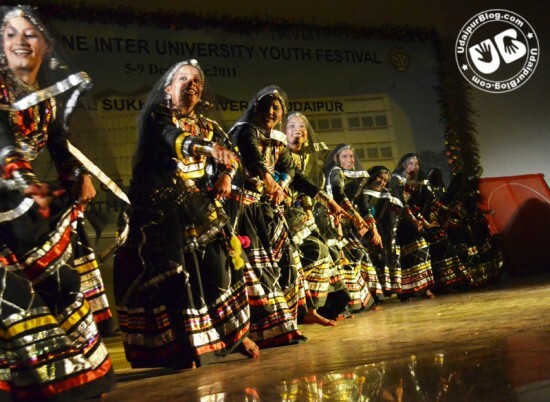 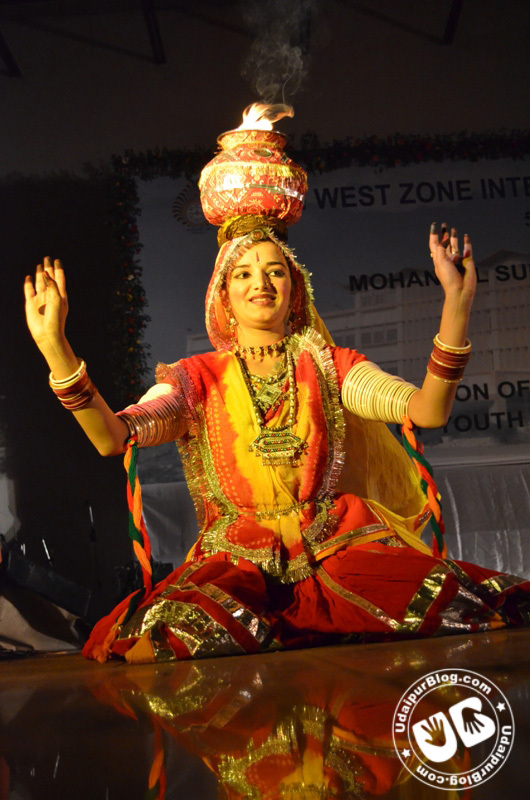 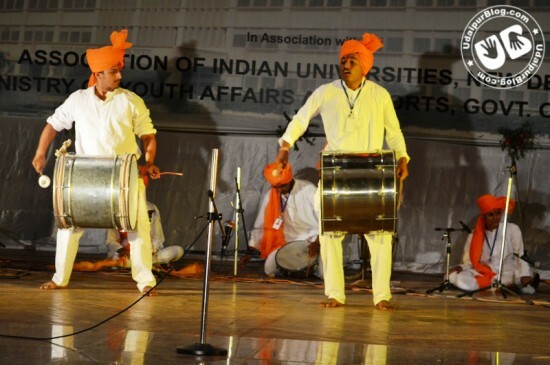 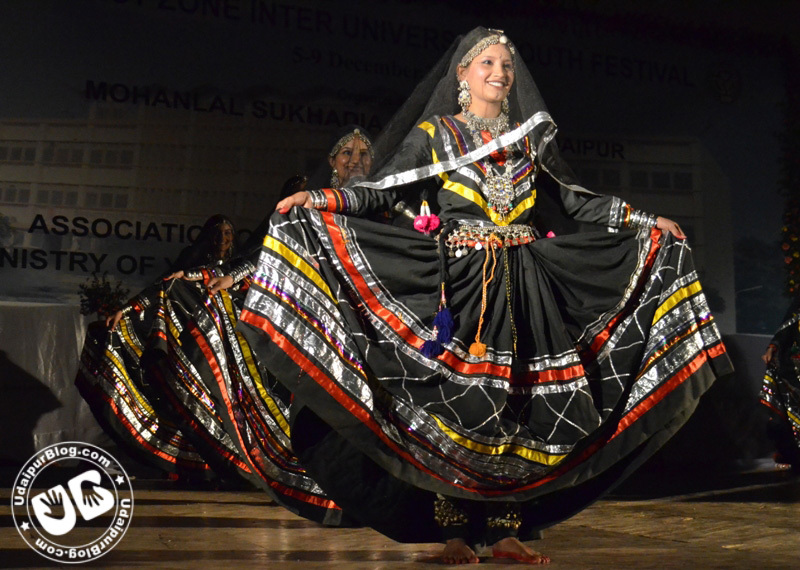 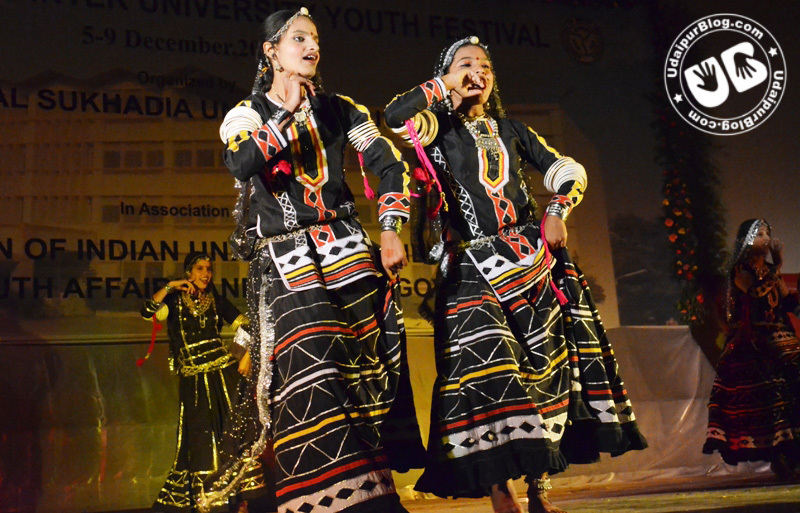 During this Inter University Fest their were various performances by students from all over our Country and Banasthali University, Jaipur bagged the 1st Spot alongwith Mumbai College as the runner up. 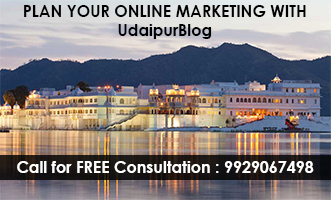 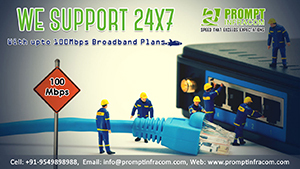 Very-2 beautifull & great work for you. 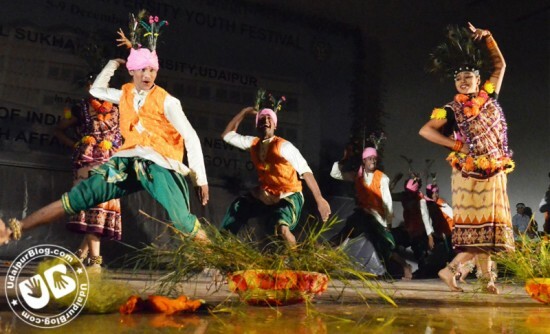 i really like this photo, i saw performance also….so it is very nice..